Rydw i wedi dysgu Cymraeg a rydw i'n ddal yn dysgu. Cynhelir y sesiynau yn y gymraeg pan fo'r galw. "I cannot describe how much my sessions with Nadia changed my life. Originally I went to Nadia for some marriage guidance counselling but I had many issues of my own that were not related to my marriage. Nadia was able to help me deal with issues that had made me the person that I was, someone that always said yes, someone that always took on to much, someone that was always looking to others for acceptance and validation. The most important thing Nadia taught me was ‘boundaries’ and after implementing her advice my life has improved tremendously and I feel a stronger more assertive person. She helps you to see why you might be the person you have developed into and why and then address those issues for your own benefit. I cannot put into words how Nadia has strengthened me and made me into a completely different person. I put into practise everything she has taught me and if you take her advice and continue to work on that advice everyone can make a difference to their lives, but you have to keep working on it and thinking back to her words of advice and aspiration. We all have it in us to better our existence and I can think of none better than Nadia to guide you along that path. She is a totally dedicated therapist and will be there for you even after your sessions end. I consider her a true professional and someone who not just treats you as just a client but as a person and will always be there for you. The way she has helped me gives her a special place in my heart and I cannot thank her enough. Nadia made me feel so at ease that I was able to open up to her about everything. Something that was not natural to me but she has this nature that you are so at ease you know you can talk to her about anything. She was supportive, honest, and at times blunt but often that is what is needed. For someone that kept everything wrapped up, Nadia has the warmth and personality to open up to, even to share your darkest pains with and she will help you come to terms with anything, to fight the demons of the past. She is to me someone who has taken me through so much and has totally changed my life and re-educated my way of thinking. A totally amazing woman who should take pride in the fact that she really does make a difference. I will never forget her help and support, she is a truly gifted woman." "My time with Nadia was such joy! I came with anger, frustration, and blame for everyone. She listened. She never judged and at this point in my life, she offered me guidance, focus and nothing but positive reinforcement. There was always a warm smile and an enviroment of tranquility. Nadia's patience was incredible, no matter how much I tried to divert, run away, not face what I had come to therapy for. Her intelligence and honesty to make you feel that you are the most important person in the world was integral to my development. She has the ability to focus on deep rooted problems that I was hiding and not prepared to talk about. She took my hand and led me down the road of self discovery, something for which I can never thank her enough. I must also say that we laughed. Lovely, spontaneous joyful laughter. I would say that everyone, no matter if you need or want therapy, should have someone like Nadia in your life." 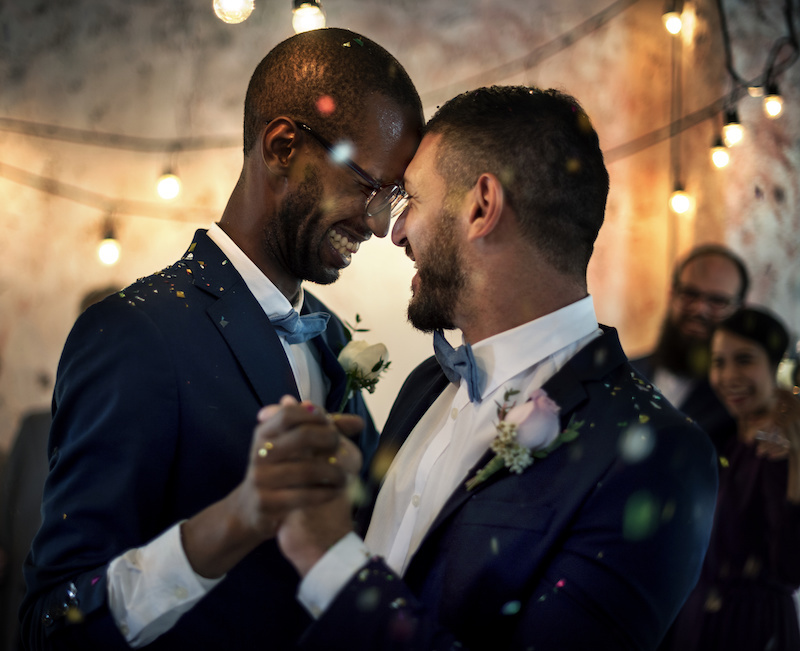 "After separating from my wife I was recommended by a friend that to help me deal with my difficulties i should book some sessions with a trained Relate councillor Nadia Rose. I was a bit reluctant but accepted that it was worth a try. when i first met nadia i was easily put at easy by her warm welcome and soon felt comfortable enough to talk about issues that were causing me stress and depression in my life. furthermore each session past very quickly and i quickly came to realise how quickly nadia diagnosed my problems and subtly helped me to overcome them. one year and a half years on i feel like a new man. i am far more independent deal with life issues much more effectively and now really enjoy living life to the full. i would definitely recommend counselling sessions with nadia because they have had such a big impact on me putting my life back together. many thanks rus"
"After 24 years of marriage and two teenage children, the revelation of an affair was traumatic for both of us. We did however want to save our relationship, and counselling over a number of months followed. Nadia rapidly identified our personality types, how we were likely to relate together, and it became apparent we never really understood each other. She offered practical advice as to how we should rebuild. Counselling sessions were often challenging, but Nadia gave us the support and understanding to underpin the process. 2 years on our relationship is so much better. Nadia taught us there is no such thing as a perfect relationship, that relationships need continual nurturing, but even “crashes” are an opportunity to develop. We have learned to communicate effectively. Difficult moments still occasionally happen, but we have been given the tools to overcome them. We are in no doubt our marriage would probably not have survived without Nadia’s help, and we are indebted to her." 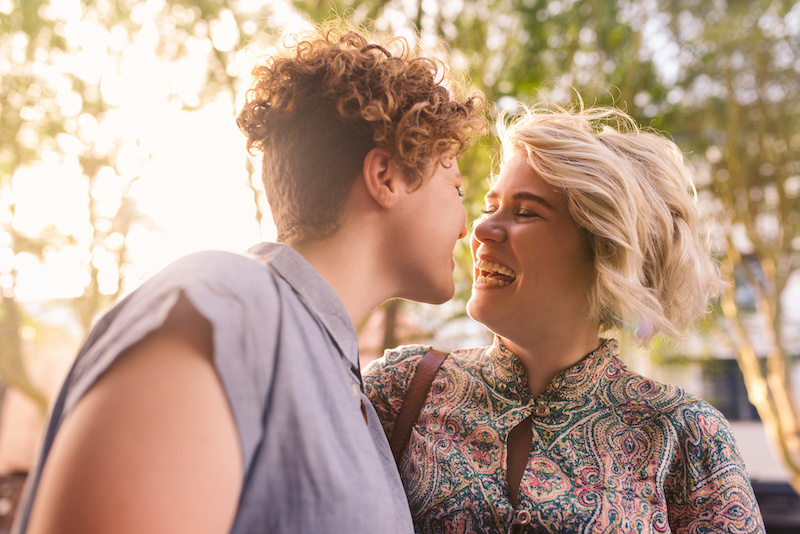 "We attended 12 weeks of Relate Counselling in Cardiff with Nadia Rose - right from the start we felt understood, heard and valued as individuals, as well as a couple. Nadia's sessions enabled us to 'Communicate' effectively, and respect each others space in a crisis, and how to Communicate as a Family, teaching our Children better ways to converse and work through even the most heightened emotions! This has proved to be a wonderful legacy for all of us, and Relate / Nadia's sessions are a sound investment into addressing past, present and future, and moving forward in life. We addressed among other issues: Childhood Abuse, Anger, Trauma and Guilt - all done at the pace which suited us best, in a safe, relaxed environment. I would recommend Counselling with Nadia to any relationship"
"When I first went to see Nadia, I was feeling very lost, lacking in confidence and as though all my relationships problems were because I was a bad person. Though I consider I have good levels of self-awareness, there were some deeply intrenched patterns of behaviour and beliefs that were making me very unhappy. Nadia helped me to understand those patterns, to begin to believe that I had the skills and the right to be happy in a relationship and that I am loveable. Over the months we worked together, I learned things about myself and my behaviours. 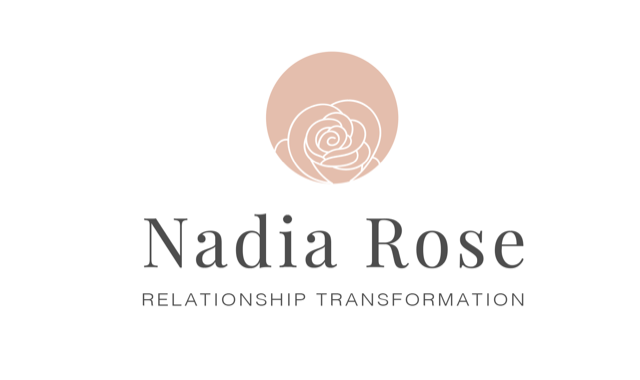 Nadia's insights, style and gentle assertiveness enabled me to listen and hear her feedback and make more informed choices about my life and my relationships choices. She gave me messages and exercises, as well as activities and tips - I refer to these often - they have brought me from a pattern of self-destructive behaviour, to a more healthy way of relating to myself and to others. It's not an easy journey, but one I felt I had to take. I am absolutely sure that I would not have the relationship I currently have (which is TOTALLY different from any of my previous relationships), and I would not feel as confident and happy as I do if I had not had the opportunity to work with Nadia. She is one of my angels". 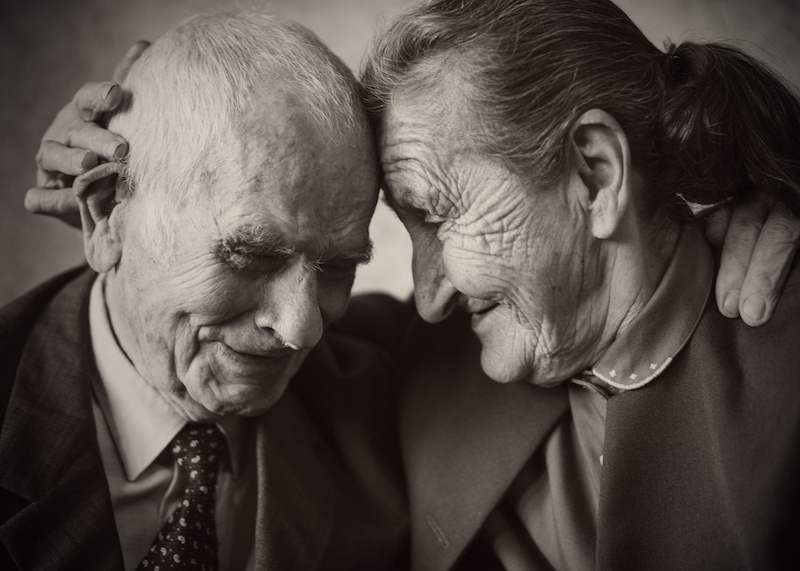 "Married for many years - affair - different mechanisms of coping with problems - one just walk away - one wants to face it Nadia made us release that we could cope with things much better together using each other strengths - that we had been supporting each other over the years without even realising it - we just needed more communication and emotional support for each other. helped us to listen to what we both needed and wanted out of the marriage. Nadia recommended the full course for us but we decided to do the MOT (thinking that this would be enough) turned out Nadia was right we ended up doing both!!! Still early days but things are much better - only been a couple of months but there are more ups than downs - still dealing with things but Nadia has shown us how to do this not only for our relationship but for our own self-esteem. Nadia has a very calming and peaceful presence and we would not hesitate in recommending her if you are having trouble."